Our experience enables us to provide cost effective solutions for the smallest of operations up to the largest full plant control systems. WEM contributes to the success of your team by supplying automation solutions that are the result of our deep understanding of your business and how it operates. WEM uses off-the-shelf hardware and software solutions that will maximize the efficiency of your plant. WEM's service team has years of experience to keep your investment operating at peak levels. Originally dating back to 1916 WEM Automation is based in the USA and privately owned. Since 1955 we have been focused on providing world class automation and controls in a variety of industries. WEM Automation LLC is a worldwide provider of superior controls and plant automation with unparalleled experience in the asphalt industry. In addition to engineering the most technologically advanced automation, WEM is well known for the best service in the industry, 24/7. WEM Automation can provide receiving and load out controls with inventory tracking for a wide variety of aggregate applications. 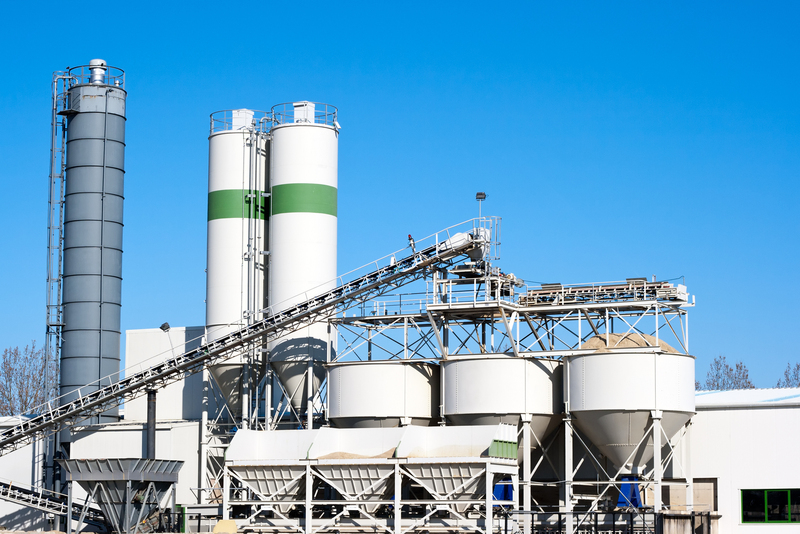 WEM Automation has been supplying the cement industry with advanced controls since the 1960's. We specialize in standard and custom batch controls for plants that mix a wide spectrum of formulations and colors. Dedicated to your profitability the WEM4000 Feed Mill Control system offers a technologically advanced, yet simple to use solution for all feed mill automation needs. WEM Automation has been helping Pet Food producers manufacture the safest product for over 30 years. 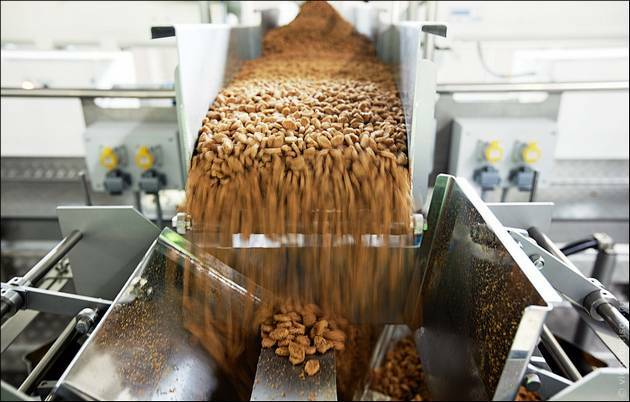 Aquaculture is the fastest growing protein sector, WEM Automation is a leader in aquafeed solutions, automating equipment as well as the entire process. Wood pelleting and biomass plants use WEM Automation to produce renewable energy products. WEM builds smarter automation solutions. Innovation drives us. Accomplishing the improbable motivates us. Supporting our customer’s success delights us. At WEM Automation, every day we set the standard in maximum performance of precise automation, process controls, and integrated data management tools. The Power of Performance is defined by WEM Automation.